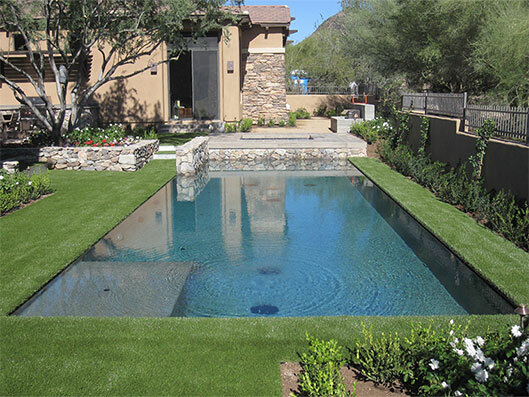 Arizona's premiere artificial grass & turf company! In the final round of the 2014 Canadian Open the final leader group included Kyle Stanley, Tim Clark & Jim Furyk. Southwest Greens of the Valley built golf greens at the homes of Stanley & Clark. SWG of Florida built Furyk's golf green. Is it a coincidence that they were Southwest Greens' customers? We don’t think so! Serving the Phoenix, Arizona metropolitan area, including Scottsdale, Chandler, Mesa, Tempe and all of Central Arizona since 1996, Southwest Greens of the Valley continues to be the specialists in the highest quality artificial grass and synthetic turf for putting greens, play areas and lawns for homes, offices, resorts, golf courses and anywhere else you desire beautiful year-round green grass. Our wide array of synthetic grass styles are manufactured in the United States by the number one artificial turf company in America, Shaw Industries. Our grass products are made from the finest materials available on the market. We do synthetic grass and artificial turf and we do it well. 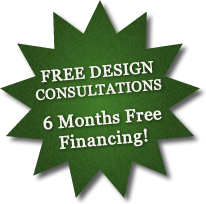 Artificial grass is not our sideline or secondary business like many landscape companies. 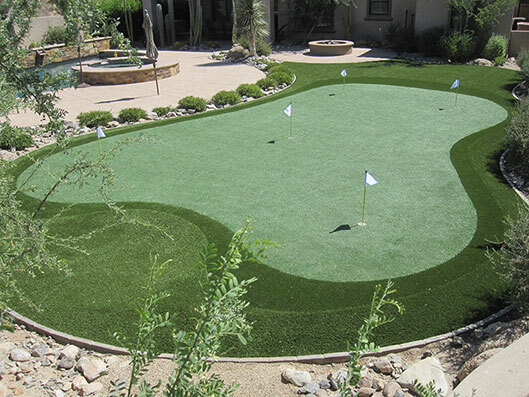 We're the pros at customizing to your desired needs, whether it's a customized putting green with fringe, contours, and undulations, to a play area for the kids, or a synthetic grass lawn to bring you that backyard oasis you've always wanted. And, our installers are the envy of the artificial grass industry! On-site tours! We'll schedule an onsite tour with you where you can visit "residences" that have a Southwest Greens of the Valley putting green, lawn or play area, so you can evaluate the high quality of our finished products. Southwest Greens of the Valley exclusively offers annual maintenance programs to keep your synthetic lawn, artificial grass, putting greens and play areas looking their best year round! 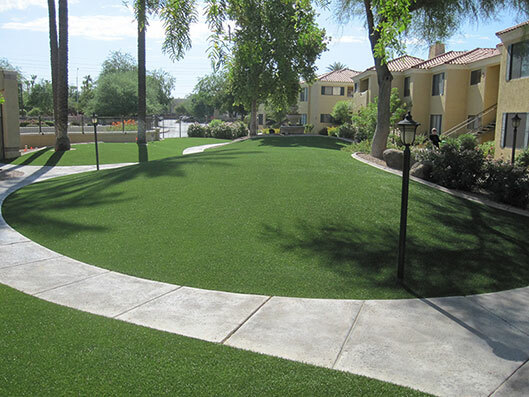 We have many realistic synthetic grass styles for landscape applications - from backyards and playgrounds, to community parks, resorts, and office spaces, our Southwest Greens of the Valley synthetic grasses have you covered!